Live music, craft beers, kid friendly activities and fantastic foods! Join us as we "Celebrate Berwick" with a twist on Market Street in front of the Jackson Mansion. Contact Ayrin Shortlidge for more information; 570-759-8203 or coordinator@berwickareauw.org. 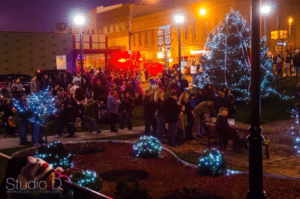 Market Street is alive with lights and decorations again this year. 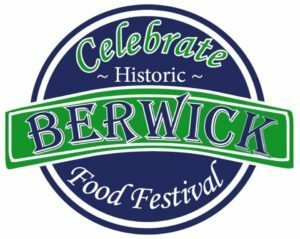 Come and enjoy this beautiful Berwick tradition.